Analog Artist Digital World: Social Media is a brave new fronteer. I always go to social media meet ups when I can to learn something new. Panelists discuss what they have learned, but they learn by trial and error. I learned that headlines should be catchy and informative. Complete sentences work better when the post goes on Twitter and Facebook. I'm thinking that the best headlines always involve cute kittens. Twitter is a beast I have only started to use. Panelists seem to have Thousands of followers and they accomplish that by looking through lists of followers followers and following them. I can't imagine putting in so much effort to find people I don't know. Monetizing the blog is a realistic goal that I need to set for myself next year. At a party this weekend, we discussed the idea that a goal isn't likely to be achieved unless you write it down and share it. 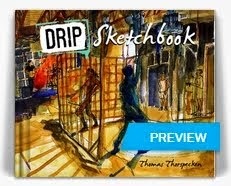 Soon I will be teaching workshops to middle school and high school students, inspiring them to keep sketchbooks. 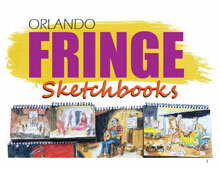 I hope to start organizing monthly "Orlando Drink and Draw" (ODD) events to meet more local artists. The literary community seems to have a plethora of events every month yet artists seldom get together unless they are vendors at festivals. 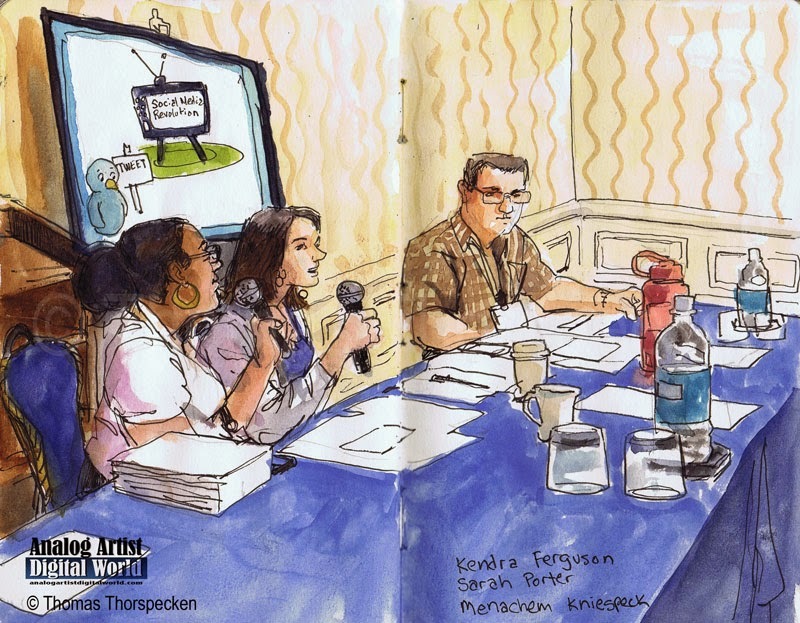 Frankie Messina had the awesome idea of having a softball game between authors and artists. 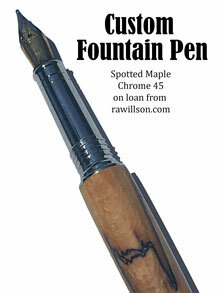 It is fun ideas like this that can get arts groups to mingle and mix more. 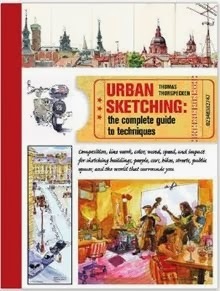 Another goal for the new year is to set up sketch workshops for tourists. 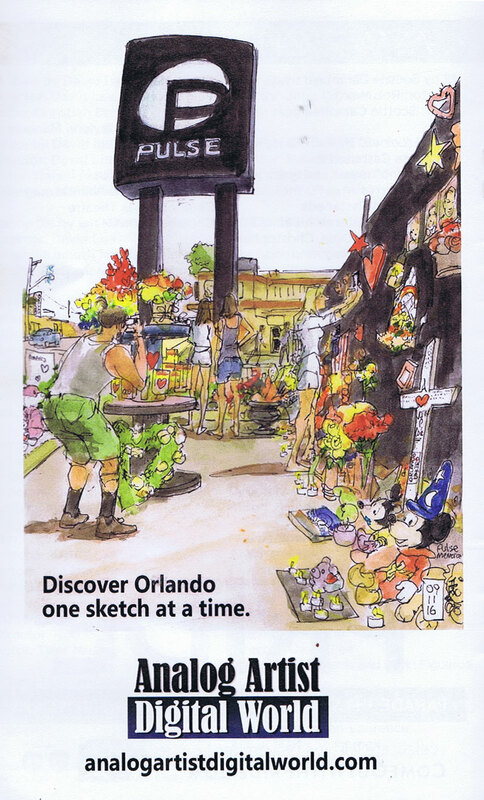 I'm sure there are some tourists who would like to escape the theme parks and sketch the real Orlando. 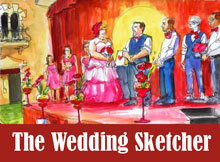 In February I hope to collaborate with Kelly Medford who founded sketch tourism in Rome Italy. Together we will host a tourist sketch outing in Orlando. I'm excited to see this happen.